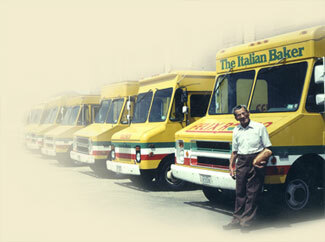 “Fresh Baked from Endicott”, Felix Roma Bakery has been making authentic Italian breads since the 1940’s. Today, Felix Roma breads and rolls have become an important barbecue tradition and are now available at local supermarkets throughout the Southern Tier. In addition, our products are distributed to numerous restaurants, chains and other businesses throughout the Northeast.